Clearly Drinks, the NorthEdge-backed soft drinks manufacturing company, has completed the acquisition of the IP and distribution rights for the Powerful Water Company (“POW”). This follows a year of double-digit growth in which Clearly Drinks increased headcount to over 100 people and secured a contract with a major supermarket. Founded by the ex-Monster Energy and Capri Sun, Head of Sales Ed Woolner, with the financial backing of former Diageo and Red Bull executives, POW used natural ingredients to deliver healthier functional beverages to the soft drinks industry. 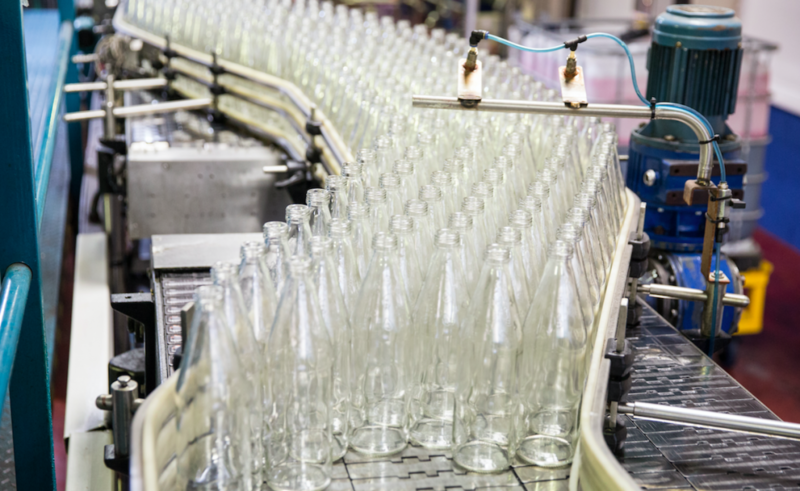 Based in Sunderland, Clearly Drinks is a soft drinks manufacturer and bottler operating in the fast-growing flavoured sugar free spring water sector. The company specialises in sugar-free products, with brands including Perfectly Clear, 1870 Mixers and Northumbria Spring, all of which are sourced from the firm’s on-site spring. The acquisition will see Clearly Drinks take on POW’s IP and energy drink brand rights, and sees the company welcome Ed Woolner as Commercial Director. The deal is Clearly Drinks’ first since NorthEdge Capital backed the existing management team led by Finn O’Driscoll in April 2017. Since then, the company has achieved a year of significant growth with 30 appointments and over £2m of investment to expand its Sunderland site. Clearly Drinks has also secured a manufacturing contract with a major UK supermarket.